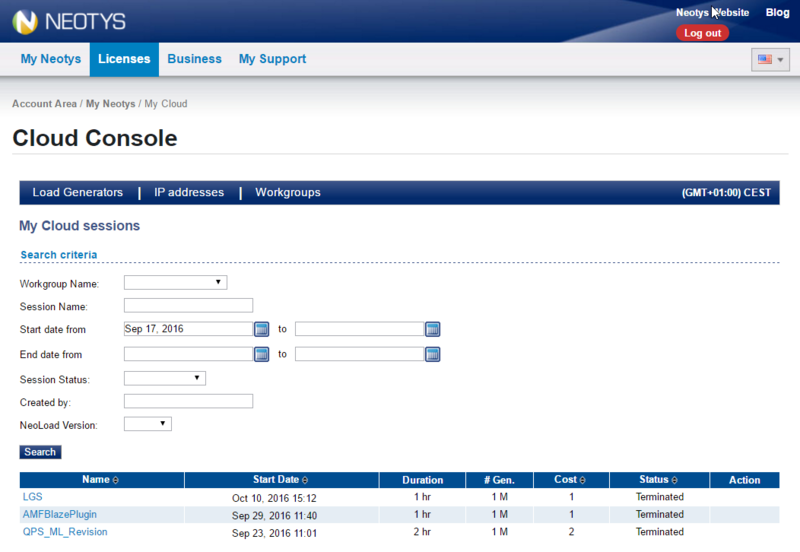 Log in to the Online Cloud Console. 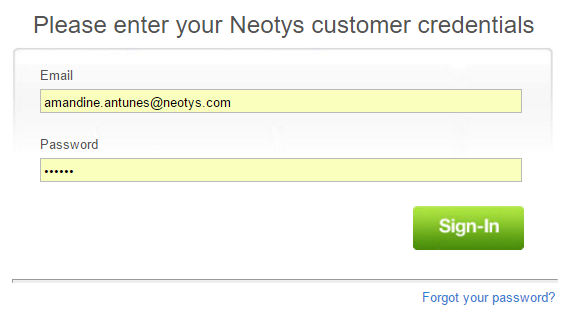 Since Cloud sessions use pre-paid Cloud credits or VUHs, you then need to authenticate yourself. The Cloud console is displayed.